The logo of GE Aviation in Santa Ana, California April 13, 2016. General Electric on Nov. 14 said it would raise $3.6 billion by launching a public offering of 92 million shares of subsidiary Baker Hughes and selling an additional 65 million shares to Baker Hughes itself. 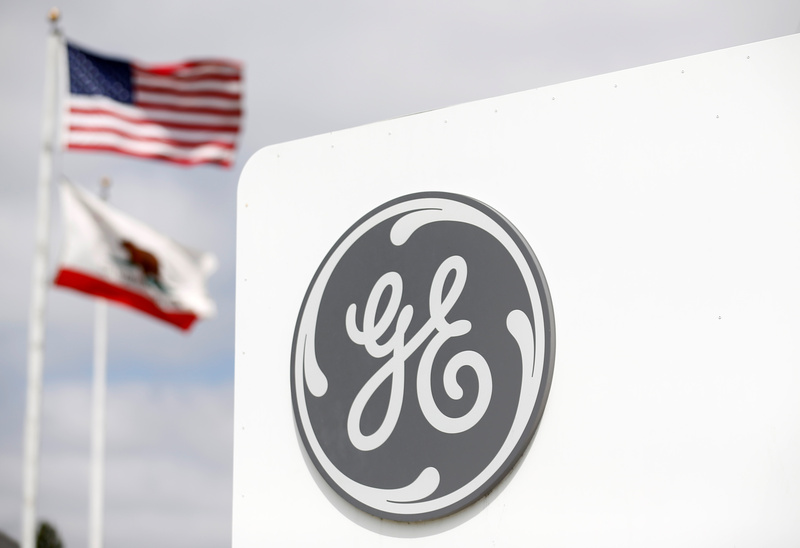 The transaction will reduce GE’s stake in the oilfield-services outfit to a little over 50 percent from 62.5 percent. The price of GE’s 1.5 percent euro-denominated bonds due in 2029 were trading around 84.77 cents on the euro on Nov. 15, down more than 6 percent from a week earlier. The price of a five-year credit default swap on GE’s debt rose to nearly 208 basis points on Nov. 14 from a little over 144 basis points a week earlier. At that rate, it would cost $20,800 a year to insure $1 million-worth of bonds.